Our friend and Bhagavan Ramana devotee Dr. Suryanarayana Raju left the body a few days ago. 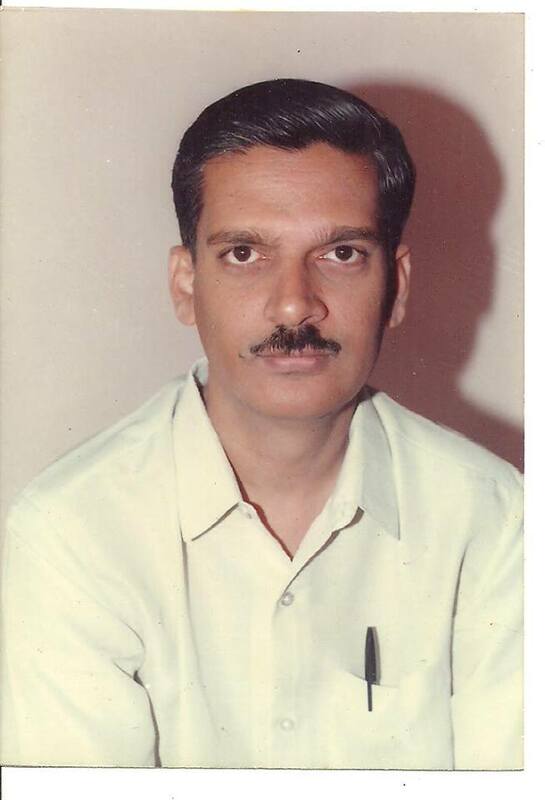 I never met Dr. Raju face to face, although we had talked about such a meeting happening at Arunachala in India. 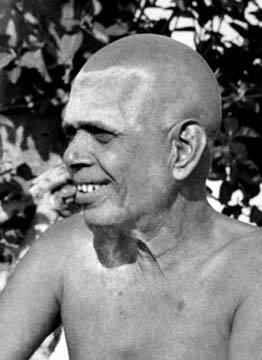 Our friendship was based on our common spiritual interests and the teachings of Bhagavan Sri Ramana Maharshi. Self-Inquiry, also known as Atma Vichara in Sanskrit, is based on a philosophy that has its origins in the ancient teachings of Advaita Vedanta. Advaita is based on the Upanishads, the Bhagavad Gita, and is found in a number of other scriptures that are considered sacred by the Hindus. Advaita means nonduality, the ultimate Oneness that pervades or underlies everything. Essentially Advaita implies that even though there is a diversity of phenomena, it has its origins in God and that ultimately everything not only exists in God but also resolves itself into God. According to Advaitic sages, the nature of God is Sat-Chit-Ananda. Sat means Existence. It is the nature of God to Exist. Chit means Knowledge. It is the nature of God to Know. Ananda means spontaneous Joy. The nature of God is Bliss or Joy. Witness consciousness as a concept and a spiritual practice has become better known now in the West. In the psychology of Advaita and Yoga of thousands of years ago, it has always been a fundamental tool for self development and self understanding on the path to Self-Realization. The company of peaceful Sages (Satsangha) and living in Ahimsa (harmlessness) is considered the primary influence that leads to Self-Realization. The forced attempts to discard various habits and conditioning and practicing different techniques to calm the mind have built in limitations. However, such methods can be pursued with benefit if one is already inclined towards these practices. 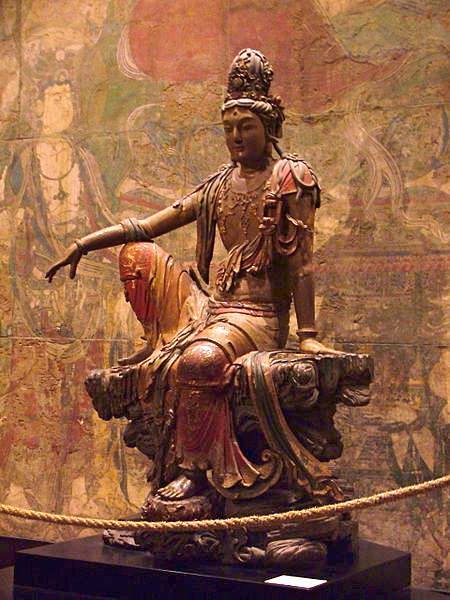 When strong inner motivation is present, one is automatically propelled towards Self-Awareness and Meditation. The fog of confusion then quickly evaporates and leads to Self-Seeing, Self-Being, Self-Realization, and Silence of the Heart. Meditation and mind calming methods, can be effective at many different levels if practiced in the context of a clear understanding. Such practices, however, cannot by themselves end the fundamental agitation of the mind which continues at more and more subtle levels and causes suffering. The usual things are going on in many places. in order to love, protect, and nurture ones own. than the tears of our enemies. of both the watching and the watched. for the breaking news stories on the dinner table. and the eyes cannot meet to offer consolation. for the other, hope underlies fear. Closure is never at hand in this sphere of duality. 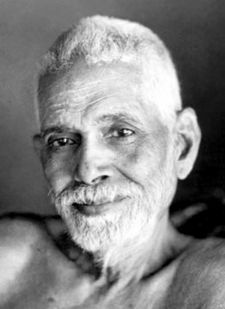 Bhagavan Sri Ramana used to say, “Ahimsa Param Dharma”. It means that Ahimsa (Nonviolence) is the Supreme Dharma (Duty or Principle). Sri Ramana pointed out to the devotees and yogis that in Patanjali’s Yoga Sutras, Ahimsa is named as the highest virtue above all other virtues. If we are able to understand what Ahimsa means at the deepest level, that clarity itself guides us in discovering the nature of the Self as our own Being. I am fortunate to be a member of the family of sincere devotees of Bhagavan Sri Ramana Maharshi in which we share our heart-melting love for Bhagavan with each other. 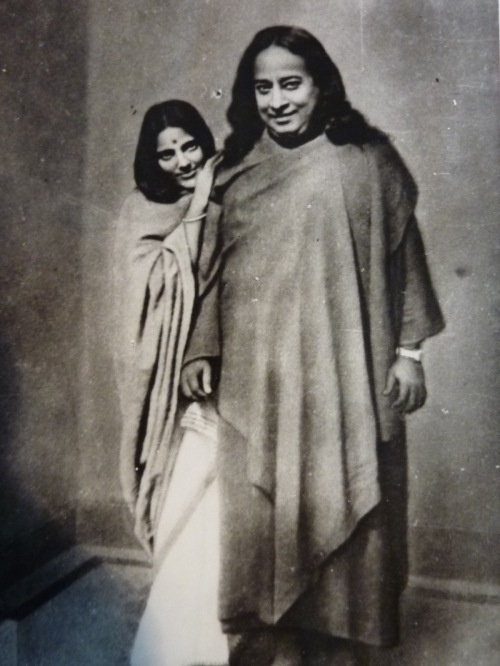 Not only are we siblings in Bhagavan, but more than that Bhagavan is found inside everyone of us as the true Self.